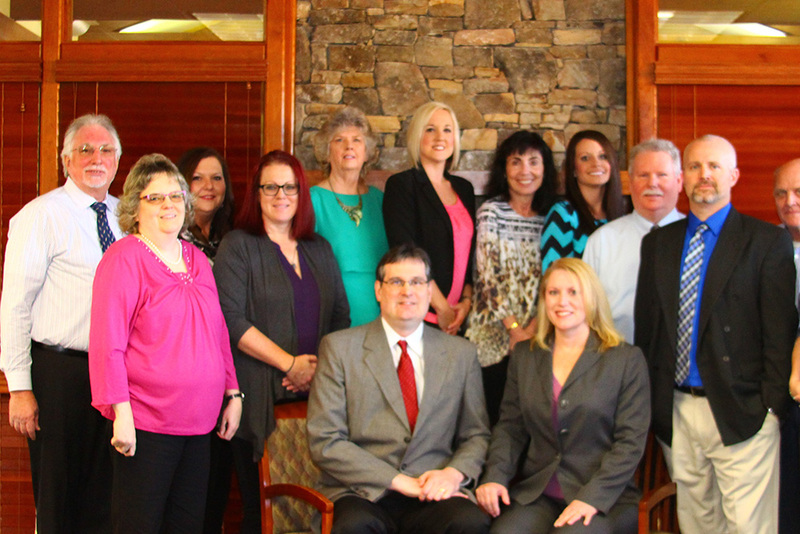 Established in 1974, in Hayesville, NC by Gene Moore, our company has grown to a full service insurance agency. 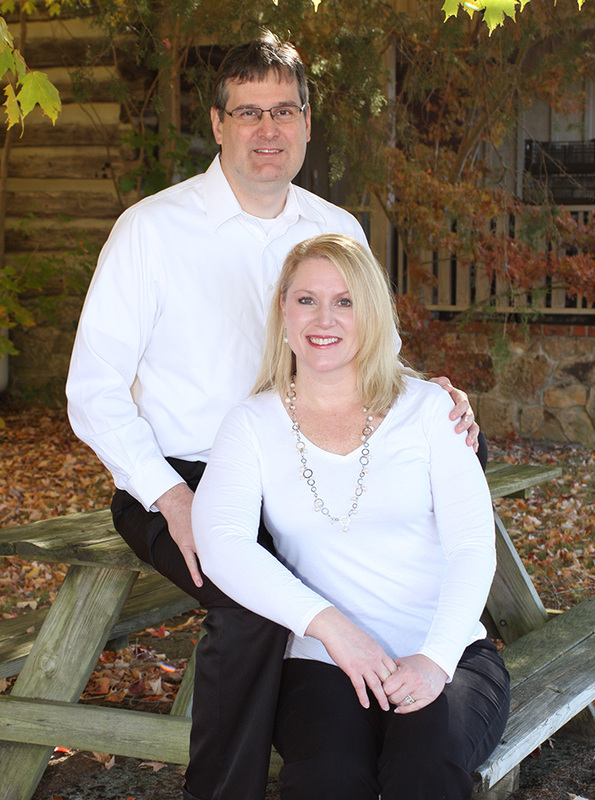 Moore Insurances Services, Inc. is now owned and operated by Mark and Kathy Moore. Currently, Moore Insurance Services, Inc. serves the insurance needs of thousands of individuals and families, and the insurance needs of hundreds of business concerns in Western North Carolina and Northeast Georgia. We are an Independent Insurance Agency. We do not work for an insurance company; we work for you. When you have a loss we follow through to see that you get fair, prompt payment. We represent a group of carefully selected financially sound, reputable insurance companies, and we place your policy with the company offering the best coverage at a competitive price. We Aim To Reduce Your Insurance Cost & Reduce Gaps in Your Coverage. Our professional staff analyzes your insurance requirements first from the viewpoint of RISK MANAGEMENT. By risk elimination, risk reduction, risk transfer or risk assumption the cost of your package of insurance may be considerably reduced.